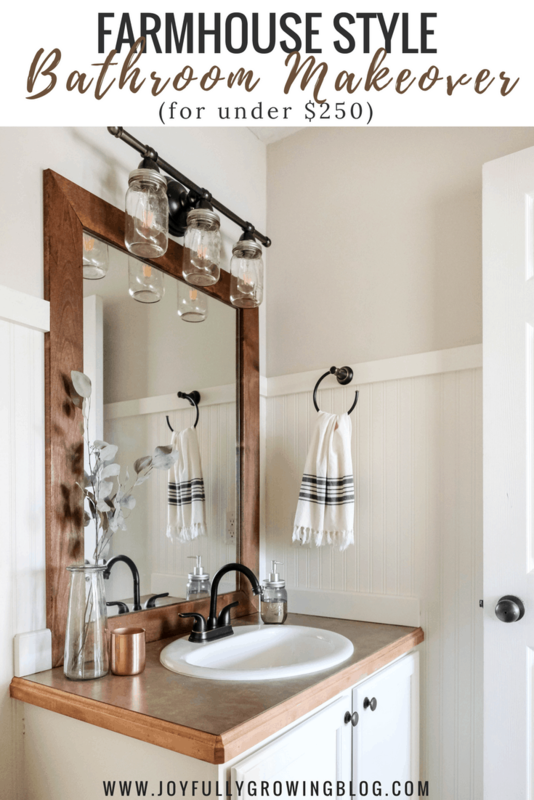 Farmhouse Bathroom Makeover REVEAL on a Budget! We made it! 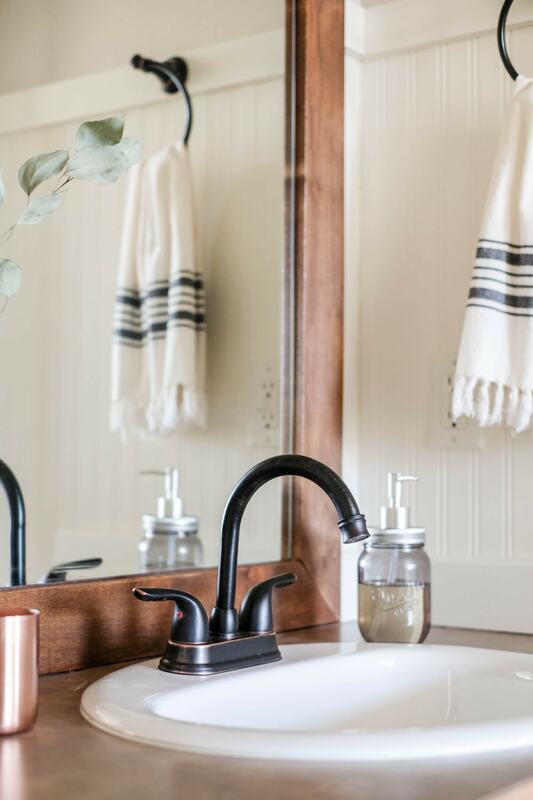 It’s finally reveal day and I am SO excited to share all of the final details from our Budget Bathroom Renovation! 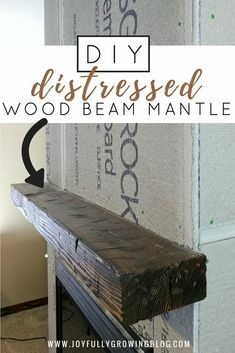 I think we all have those house projects that we really want to do, but sometimes it can be hard to find the time to actually crack down and do them! This is how I’ve felt about our downstairs half bath ever since we moved into our house nearly a year and a half ago now! The biggest goal for this makeover was to spend as little money as possible, and I am happy to report: goal accomplished! (See the budget breakdown at the end of the post!). Red, red, and more red! Pretty much sums it up. We managed to keep the whole project under $250 and this is what it looks like now. We started out by covering up the red paint with paintable beadboard wallpaper on the bottom 2/3 of the wall. To give a subtle contrast against the white wallpaper, I painted the top section of the wall light grey (Benjamin Moore Pale Oak) with paint that I had leftover from our guestroom makeover. I was able to decorate this entire space with items that I already had. 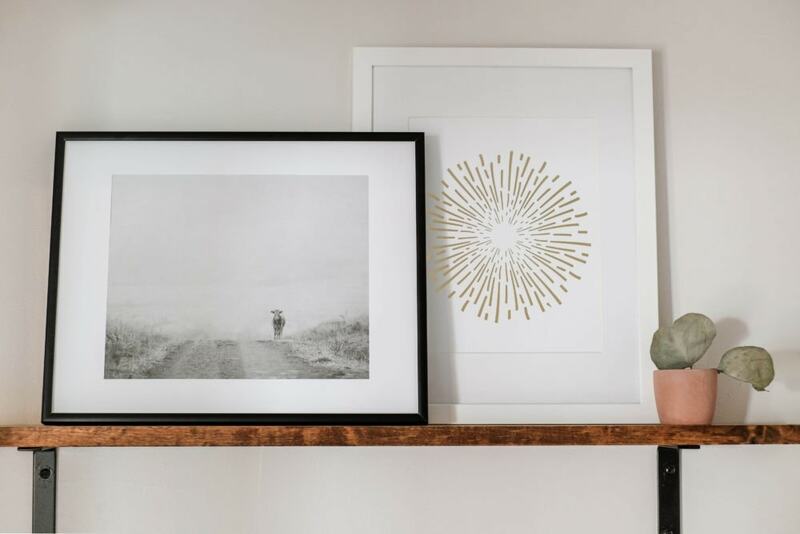 “Shopping the house” is one of my favorite ways to decorate on a budget. 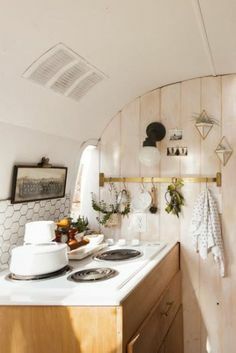 Since this is such a small space, I tried to keep all of the decor really simple. The birch branches and black container used to be in our entry way, but by grouping them with the toilet paper stand it gave this little corner a finished look. 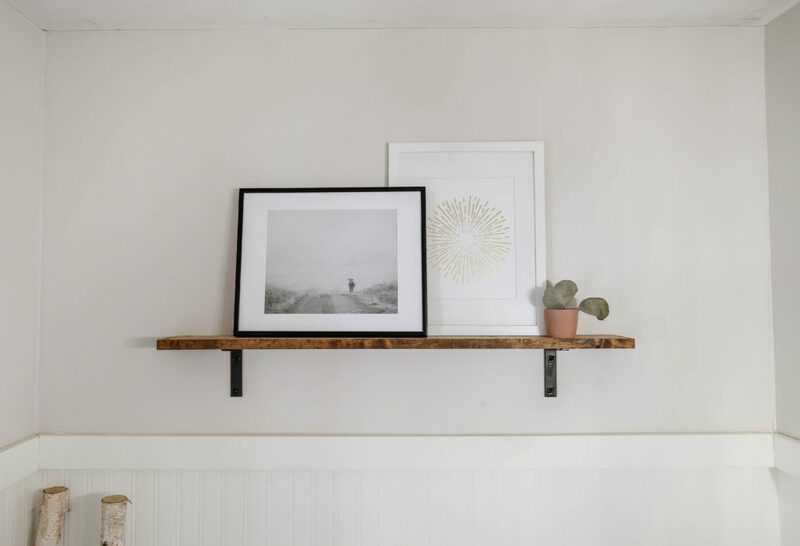 For wall decor I opted for one small shelf with a couple of layered frames and the tiniest eucalyptus branch. For the shelf, we actually used a piece of scrap wood from our DIY Mirror Frame project and a couple of cheap ‘L’ brackets. 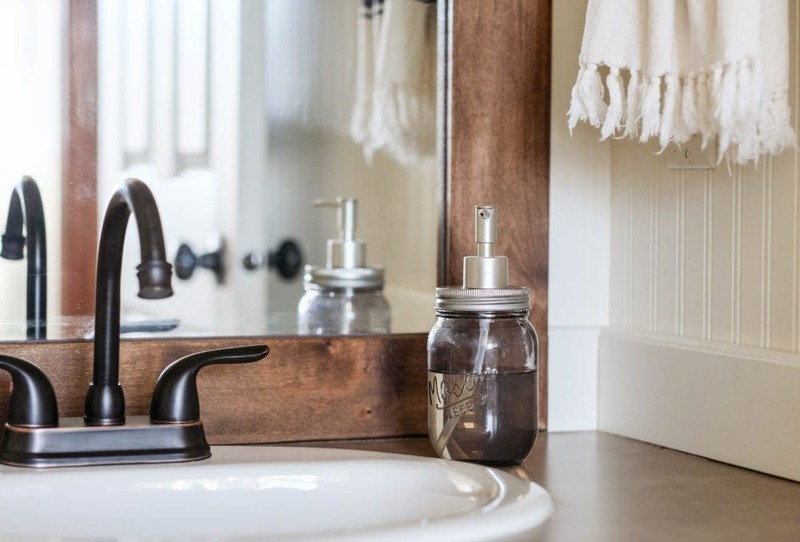 The wood was already stained to match the mirror frame in the color Early American by Minwax, and then we spray painted the brackets with my favorite oil-rubbed bronze spray paint to give them a modern look. Speaking of the DIY Mirror Frame project, let’s talk about all of the changes we made to the vanity. 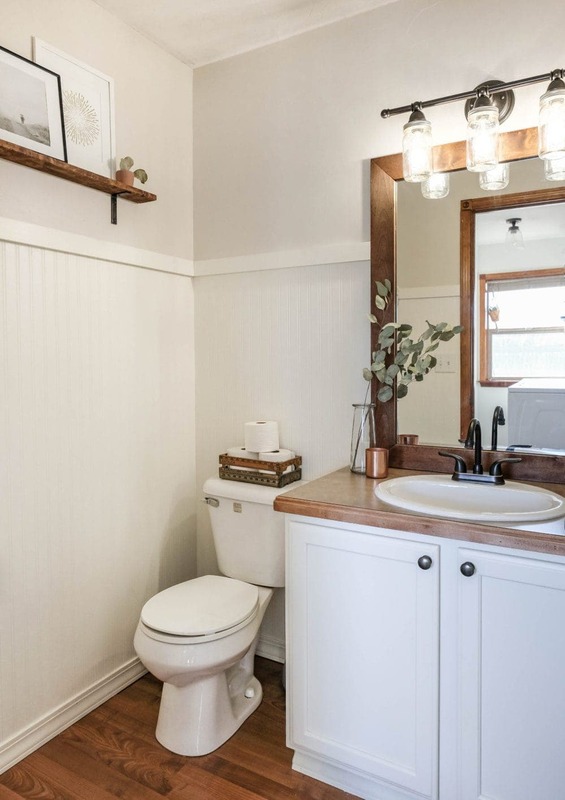 Besides maybe the beadboard wallpaper, this corner of the room definitely went through the most change. 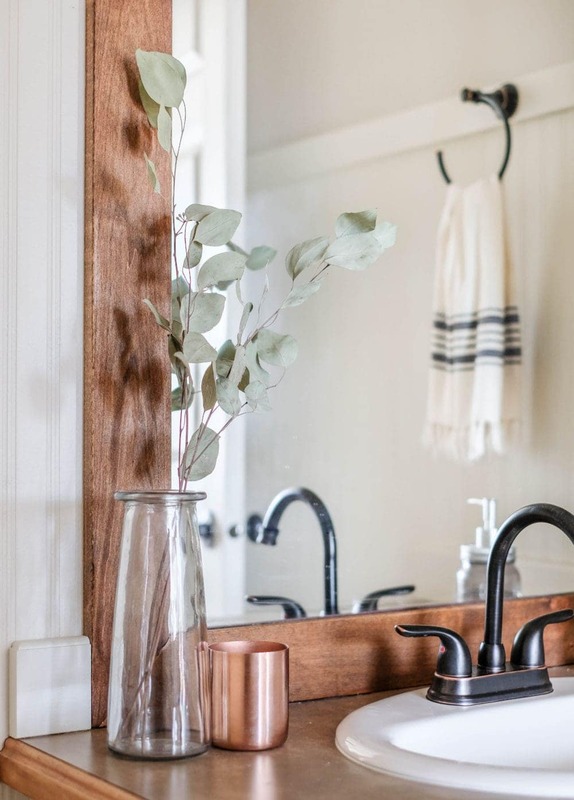 I shared the full tutorial on how we added the rustic wood frame to the existing builder grade mirror last week, and man did it make such a big difference! By painting the lower cabinets white (Benjamin Moore White Dove), the mirror became the focal point. We also swapped out the old frosted shades on the light fixture for mason jars. This simple DIY, plus a couple of coats of oil-rubbed bronze spray paint, instantly gave new life to the dated fixture. Not bad for only $20! Related: How to Update Your Builder Grade Light Fixture For FREE! 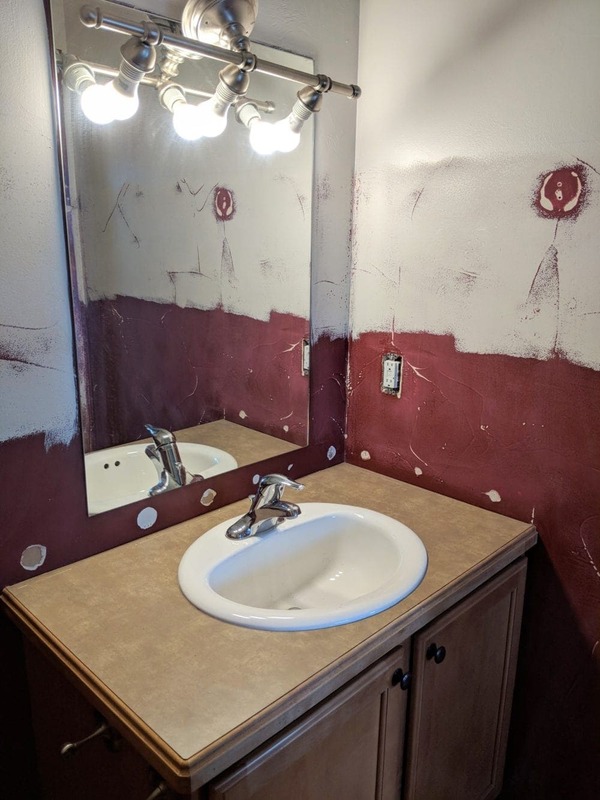 To match the newly painted light fixture, we decided to update the faucet as well. 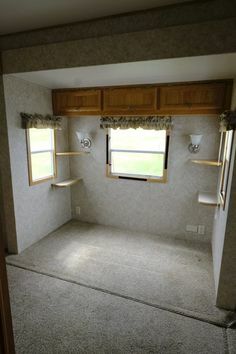 We found a great budget-friendly option on Amazon that matched the modern farmhouse look I was going for. 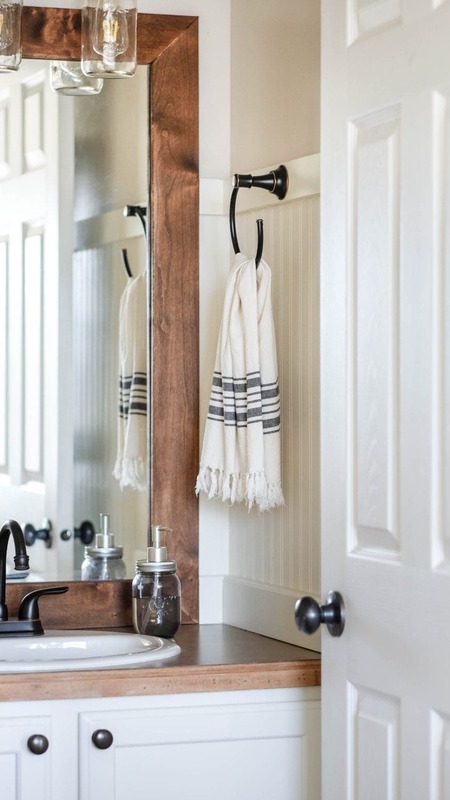 To continue with the oil-rubbed bronze finish, I swapped the old the towel rack for this matching one from Bed Bath and Beyond. After using my 20% off coupon, it was only $17.50! Gotta love those BedBath coupons that never expire! 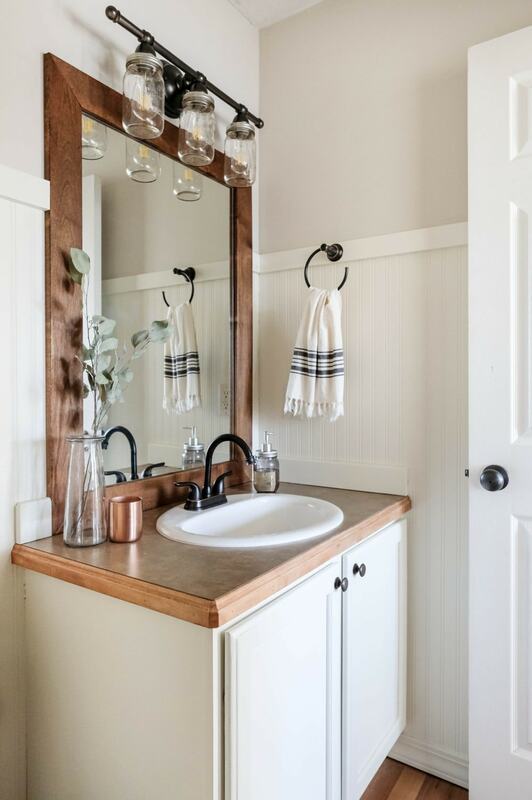 🙂 My favorite black striped hand towel from World Market coordinated perfectly. Some dried eucalyptus and a cute candle finished off the look! I think its safe to say this bathroom is officially my favorite bathroom in the house! I am so happy with how it turned out! So here is the full source list and budget breakdown. Below is a list of the items I found around our home to decorate the space. 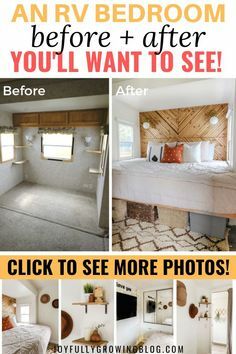 I went ahead and linked similar items in case you’re wanting to create a similar look! My actual goal was to keep it under $200 and we just barely went over, but overall I’d say this was a budget makeover success! So now that we have this budget bathroom renovation checked off the list, we are on to the laundry room! I don’t know if I’ll be dedicating an entire post to that makeover here on the blog, but be sure you’re following along on Instagram to see the progress we’re making! I love sharing behind-the-scenes looks at our projects in my stories. So far it’s painted white, and the shelves are up – you’ll have to come hangout to see the finished product! Don’t forget to say hi! Shared over at the Thrifty Thursday and Home and Garden Link Parties! Previous Post: « How to Update Your Builder Grade Light Fixture For FREE! One word, lots of punctuation: IMPRESSIVE!!!!!!!!!!!!!!!! What an amazing makeover. 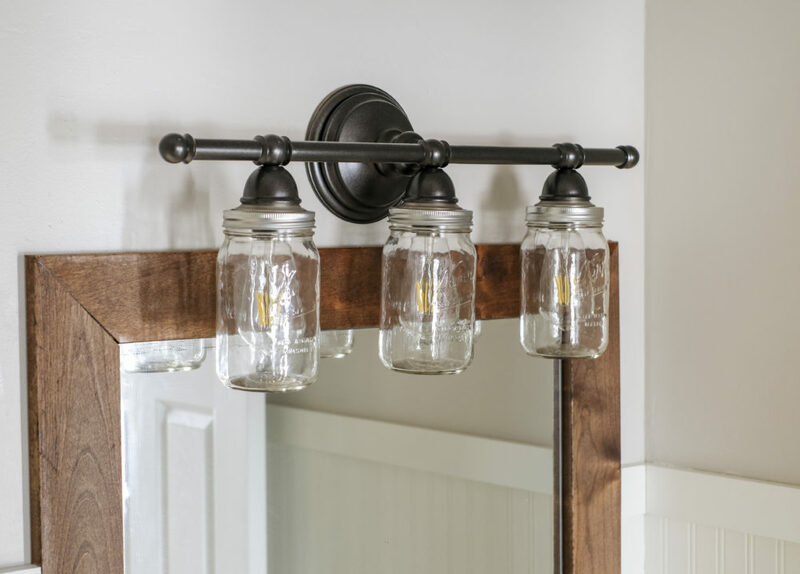 Your mason jar solution to your builders grade light fixture is so cute and clever. Shut up! 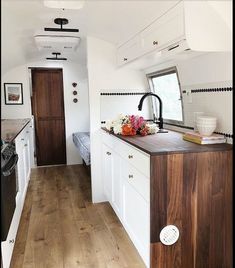 That bead board wallpaper! <3 <3 <3 this whole design! 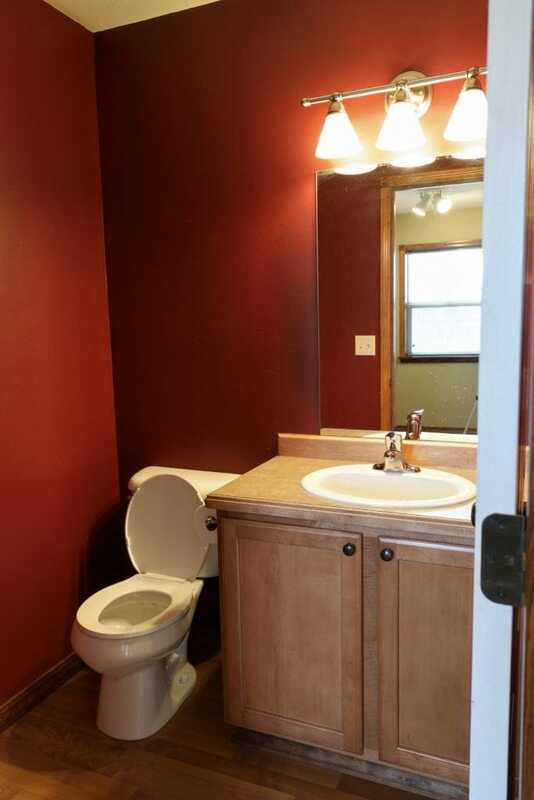 You have inspired me to get cracking on my powder room! Awe thank you!! It’s amazing what a little elbow grease can accomplish! 🙂 Best of luck on your bathroom, friend!